Tax administrations have always looked to the latest technological developments to assist in the task of effectively collecting taxes from the population. The current shift in the digitalisation of the global economy is an opportunity presented to national tax collectors to make a change in the efficiency of their processes. Just as the digital tools can benefit tax administrations, the development and implementation of technological innovation in the private sector is a constant race to improve performance. 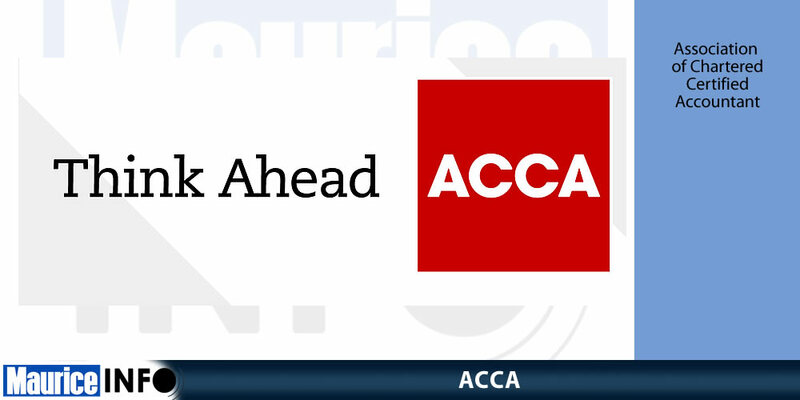 According to its most recent report: Technology tools and the future of tax administration, ACCA (the Association of Chartered Certified Accountants) urges tax administrators to manage the risk of imposing restrictive technological requirements on taxpayers. At the extreme regulatory constraints could deprive businesses of the opportunity to exploit the most economically efficient technology, stifling competition and even growth. ‘While most businesses have some level of technological awareness and use technology to an extent, many are by no means fully exploiting the potential benefits of these new tools. There are huge differences around the globe, with some economies “leapfrogging” ahead to mobile communications technology, completely bypassing the fixed infrastructure relied upon in more mature economies.